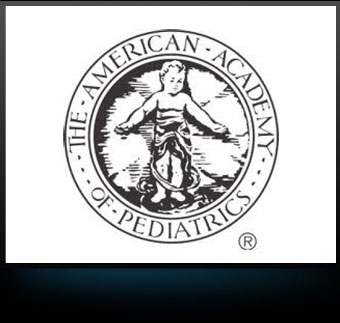 The American Academy of Pediatrics endorsed the science advisory from the American Heart Association, “Importance and Implementation of Training in Cardiopulmonary Resuscitation and Automated External Defibrillation in Schools,” published on Monday, Jan. 10 in the journal, Circulation. 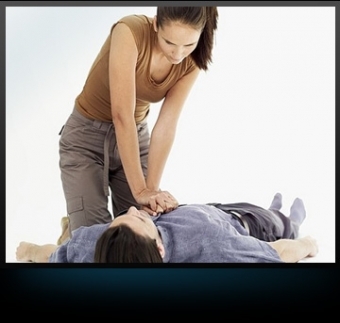 The advisory recommends CPR training should be required for graduation from secondary school. 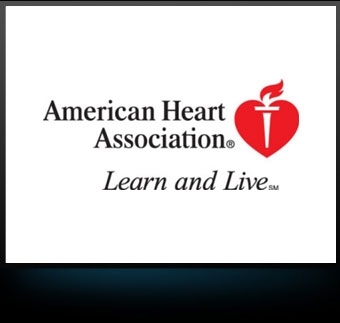 For a copy of the advisory, see http://bit.ly/gsxVSU "In 2003 the International Liaison Committee on Resuscitation published a consensus document on education in resuscitation that strongly recommended that “...instruction in CPR [cardio- pulmonary resuscitation] be incorporated as a standard part of the school curriculum.” 1 The next year the American Heart Association (AHA) recommended that schools “...establish a goal to train every teacher in CPR and first aid and train all students in CPR” as part of their preparation for a response to medical emergencies on campus. 2 Since that time there has been an increased interest in legislation that would mandate that school curricula include training in CPR or CPR and automated external defibrillation"
Because every family is unique, TLH is happy to cater classes to harmonize with the busy agendas of both our professional clientele, and parents with their little ones. For a great, focused, one-on-one experience, schedule a private class at a time that best suits you and your child. For bigger groups, schedule a class for your family, or group organization at a place and time that works best for everyone. The American Heart Association (AHA) today issued new guidelines for cardiopulmonary resuscitation, better known as CPR, making rapid chest compressions the mainstay of basic life support for bystanders trying to revive people whose hearts have stopped. The American Heart Association is re-arranging the ABCs of cardiopulmonary resuscitation (CPR) in its 2010 American Heart Association Guidelines for Cardiopulmonary Resuscitation and Emergency Cardiovascular Care, published in Circulation: Journal of the American Heart Association. Recommending that chest compressions be the first step for lay and professional rescuers to revive victims of sudden cardiac arrest, the association said the A-B-Cs (Airway-Breathing-Compressions) of CPR should now be changed to C-A-B (Compressions-Airway-Breathing). Sign up today and learn the basics of Hands-Only CPR. We're thrilled to launch our new website! After months of development we've been able to iron out all the details and offer you a much more refined interface packed with great information. 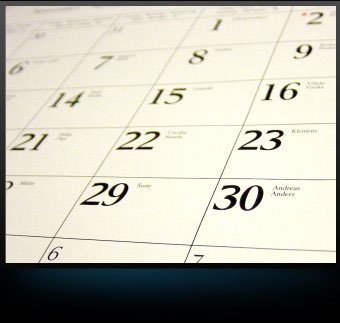 Soon we'll be adding a calendar and direct booking option allowing you even greater ease. Make sure to join our facebook and twitter groups so we can keep you posted with our growing options and educational updates.